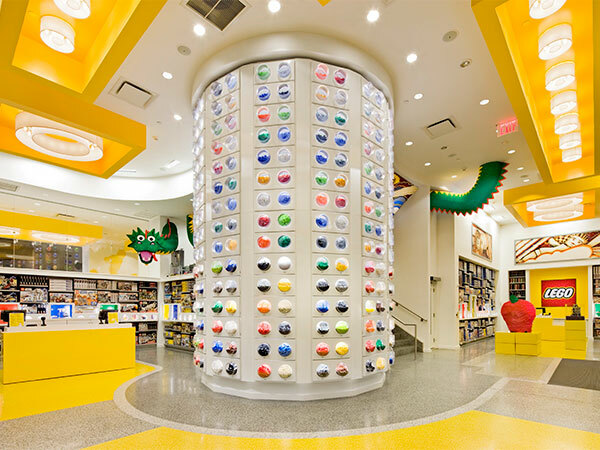 If your kids like legos, this is the place to go! The store has some amazing lego models including one of the Rockefeller Center complex . Purchase not required for enjoyment. You can even buy your legos individually! Please call The Lego Store before you plan a trip to make sure the listed information is accurate.